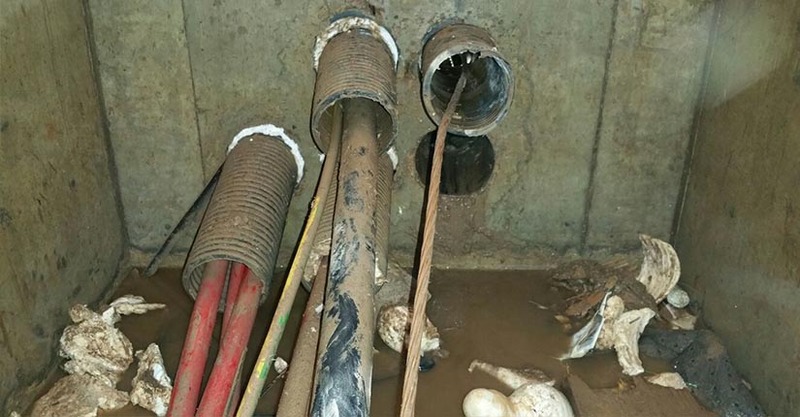 Although water ingress through cable entries has always been a major problem it is only recently that it has been given the attention it deserves. 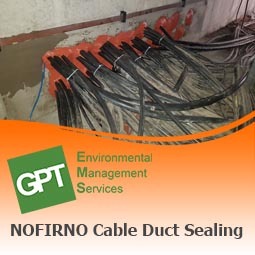 Due to the fact it has historically not been considered there are still a large number of buildings which are liable to water ingress through cable ducts. Many of these are buildings where poorly sealed entries are more than an inconvenience but can cause major problems e.g. electricity substations, server rooms etc. In fact it is still not always considered in the design or construction of a project. 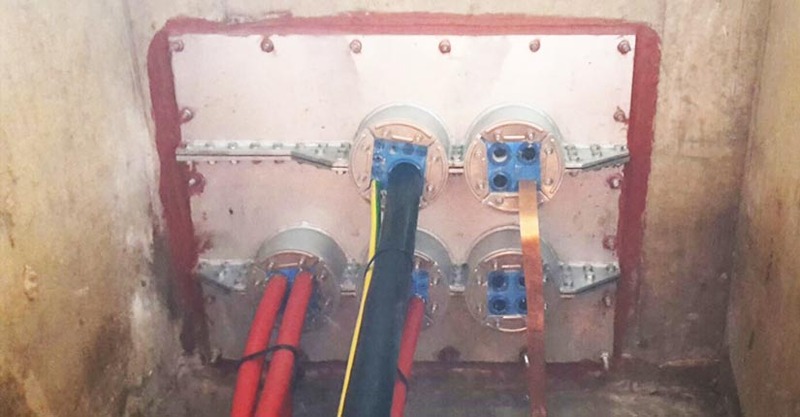 Often the failure to effectively seal cable ducts only comes to light in the latter stages of the build where the contractor finds that water ingress is an ongoing issue. 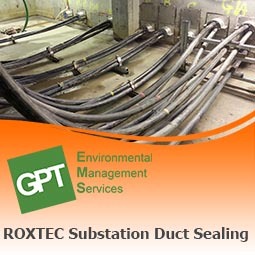 We are experienced in sealing cable entries no matter what state of repair the ducts/voids are in. If necessary we can undertake minor civils works or perform cementitious repairs to allow an effective seal. We have no contractual obligation to a particular technology meaning we can design a system to fit your needs by using the most appropriate methodology. 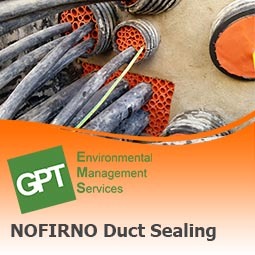 Please see the case studies for more information on our expertise in sealing failed cable entry ducts.